NCPH 2014: Speed Networking about to begin. 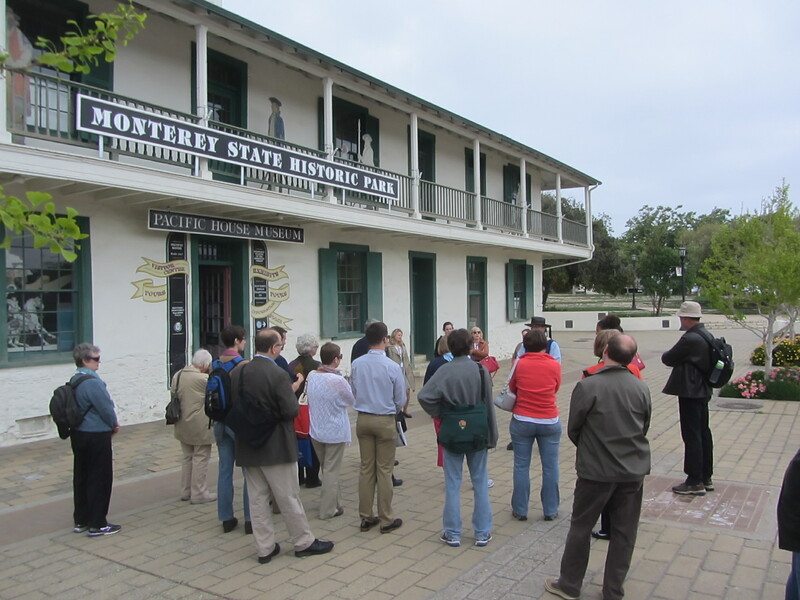 Walking tour of historic Monterey, California. 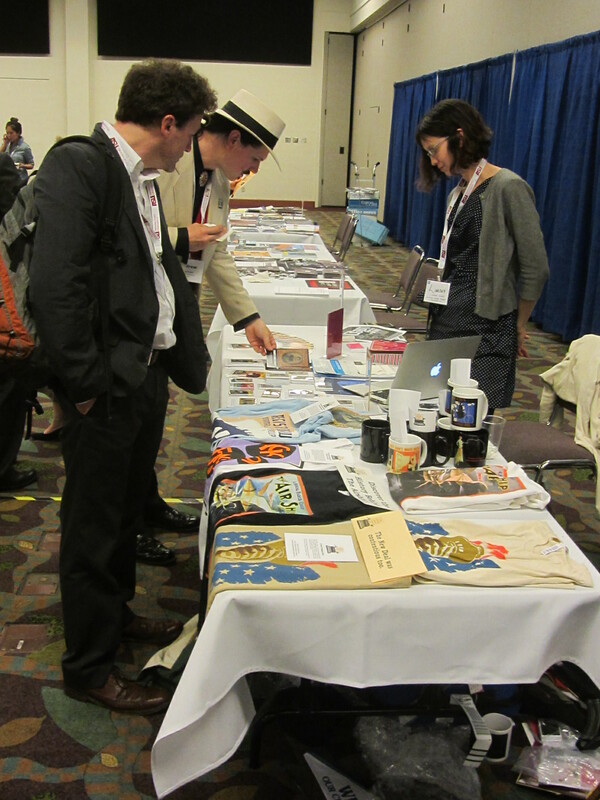 The National Council on Public History held its annual conference in Monterey, California a couple weeks ago. More than 600 people attended from around the country plus ten countries, making it the largest stand-alone meeting (at times, NCPH will co-host a conference with another organization, such as AASLH). Monterey, of course, is a wonderful place to enjoy history and nature, especially if you’ve been enduring a long winter. This year’s theme was sustainability and a task force is developing a white paper, which is available for public comments. I attended primarily to discuss the History Relevance Campaign and collect more comments and ideas on our goals and projects. 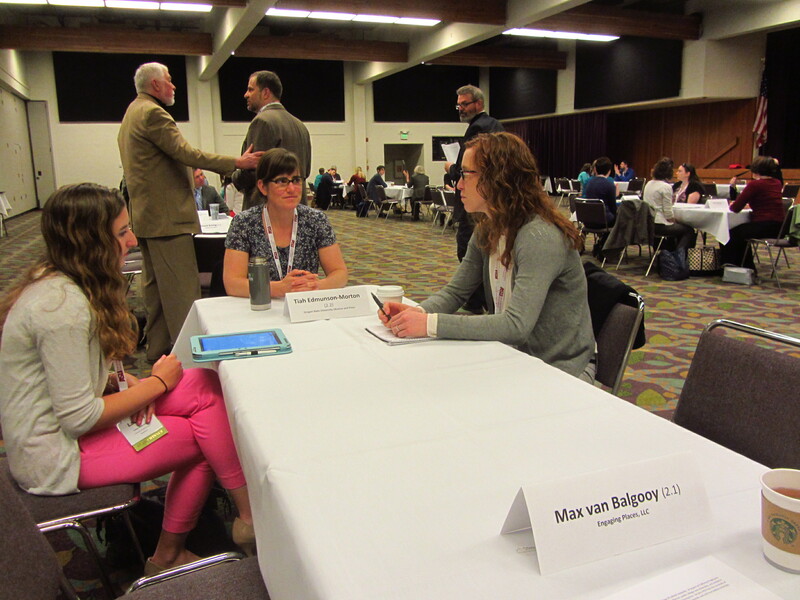 I also participated in a couple sessions, a morning of speed networking (graduate students and new professionals rotate among several mid-career and seasoned pros), and ran into lots of friends and colleagues in the hall and on the street. 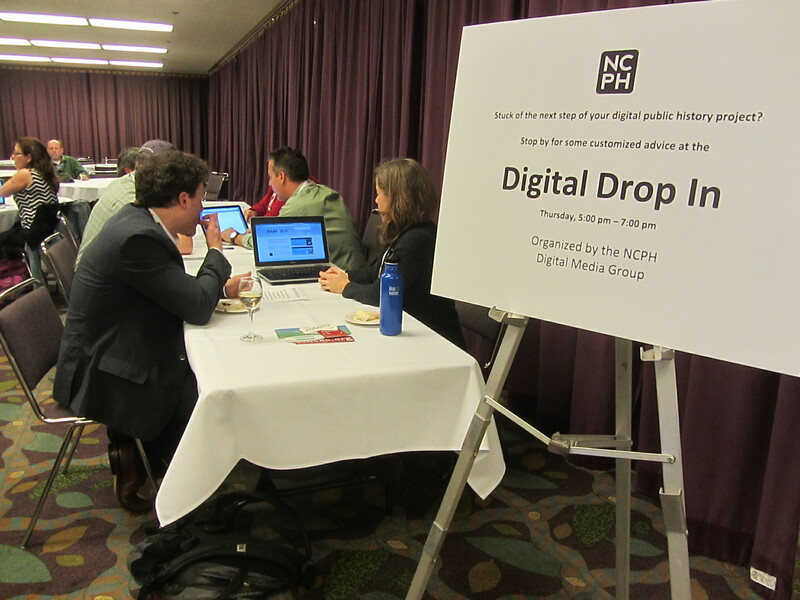 NCPH is a mix of people who work in public history, many from federal agencies (such as NPS and National Archives) and public history programs at universities, as well as historical societies, museums, consulting businesses, and historic sites. Sessions run concurrently, so you could usually find a session that related to museums or historic sites. One of the most interesting sessions was “Civic Engagement as Sustaining Practice,” moderated by Laura Schiavo, a colleague in the museum studies program at George Washington University. She brought together three different history organizations that focus their programs on civic engagement to both advance ethical practices and financial sustainability. 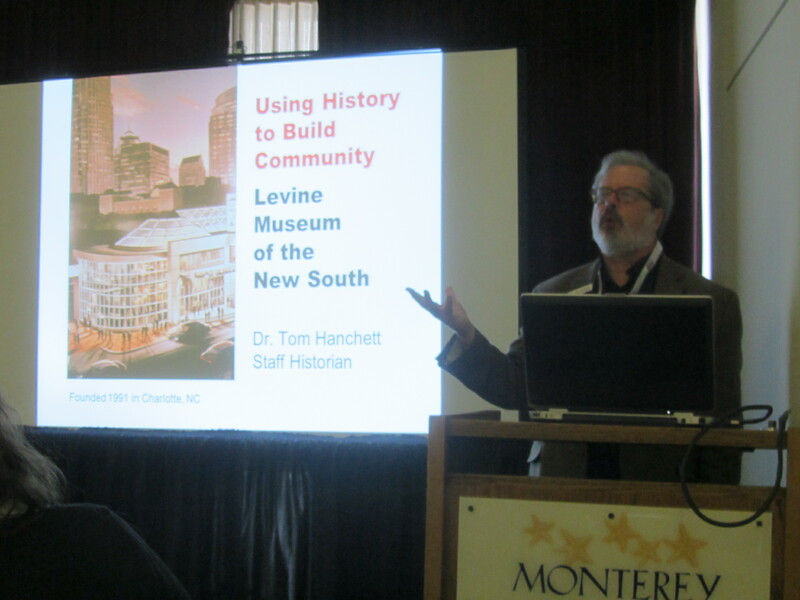 Tom Hanchett of the Levine Museum of the New South discussed their efforts to use history to build community, particularly through the use of “listening sessions” (described in AASLH Technical Leaflet #263) and by intentionally selecting topics that encourage participation. Katherine Kane of the Harriet Beecher Stowe Center mentioned their success with programs to build relationships with the community, questioning the value and impact of traditional exhibits. Lisa Junkin of the Jane Addams Hull-House Museum was excited to be on the bleeding edge of community engagement but discovered it is difficult to be sustainable. They’ve been actively collaborating with a wide variety of groups to create 100 programs a year, often with less than three weeks of planning. As a result, they’re experimenting with efforts to slow down (although ironically introducing new types of programs at the same time). In the discussion that followed, we noted that variety of metrics were needed to evaluate impact and success, including attendance, revenue, requests to participate in other activities, number of partnerships, affective outcomes on both visitors and staff, and trust and relationships (e.g., how quickly a community conversation enters into meaningful issues). 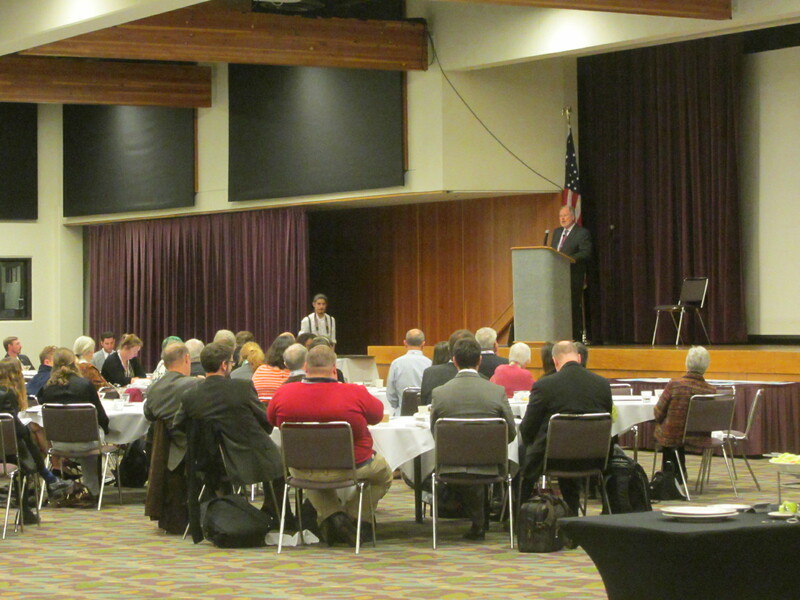 You’ll find more about the NCPH conference at the History@Work blog. 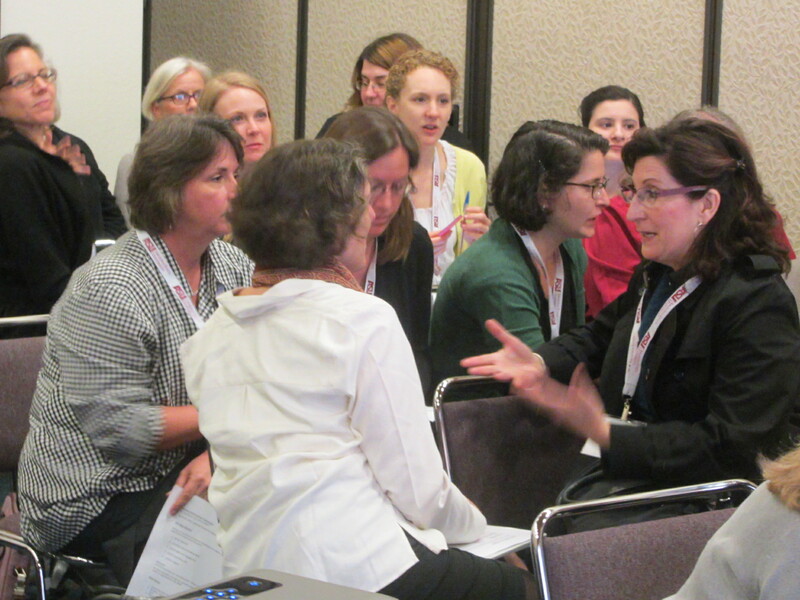 The next NCPH annual meeting will be Nashville, Tennessee in April 2015 to talk about “History on the Edge.” Don’t miss your chance to get in on the conversations by submitting your session, workshop, or working group proposal by July 15, 2014. And, new this year, they are offering an optional Topic Proposal deadline. This proposal is for people who are interested in presenting on a certain topic, but are looking for ideas to more fully develop their proposal or are looking for collaborators/co-panelists. Fill out the topic-only proposal form online by June 1, 2014. This entry was posted in Community engagement, Historical interpretation, History and tagged Harriet Beecher Stowe Center, History Relevance Campaign, Jane Addams' Hull House, Katherine Kane, Laura Schiavo, Levine Museum of the New South, Lisa Junkin, National Council on Public History, Tom Hanchett on April 9, 2014 by Max van Balgooy.